Indiana marriage records are typically available as part of the public record and are managed at the county level. The State Office maintains only the index of marriage records. 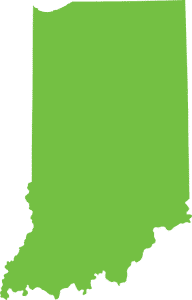 Certified copies of Indiana marriage licenses are available for purchase directly from the County Clerk of Courts in the county where the marriage license was issued. The State Vital Records Office can only provide certified copies of the Record of marriage and only to the registrant, persons with a direct interest or other legal party. At this time, certified records are available for marriages since 1958 through 2012. 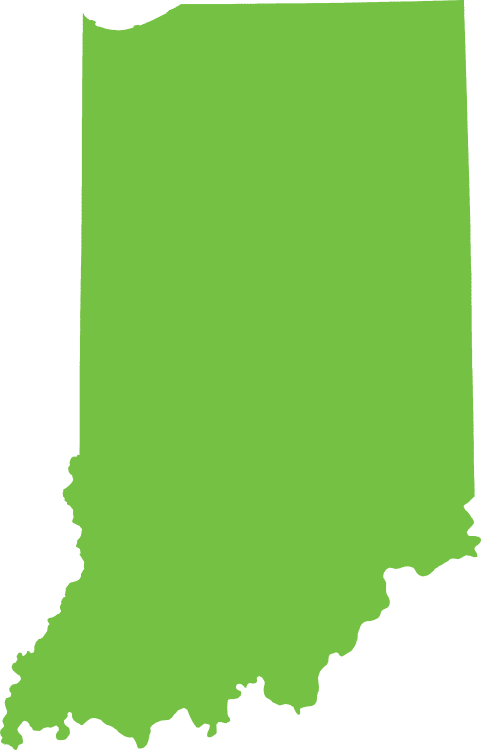 Indiana marriage records are searchable and available free online for public viewing through Indiana Courts’ Marriage License Public Lookup or through Indiana State Library’s Indiana Marriages Database. For information on ordering certified copies of Indiana marriage licenses from a specific Indiana county, please see the links below or try an instant national background check below to search for available marriage records and other public records information.